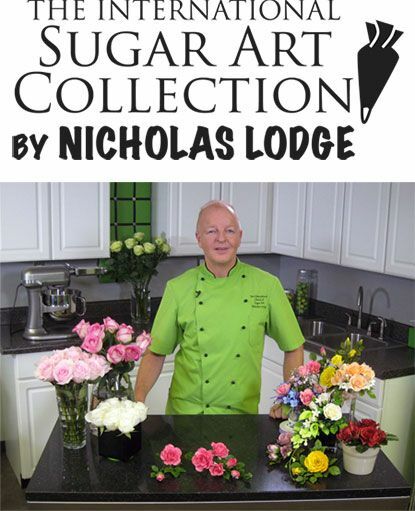 Thank you for taking the time to attend a class at The International Sugar Art Collection by Nicholas Lodge. The following information is for everyone taking a class by Chef Nicholas Lodge in his classroom, as well as for those taking classes with a special guest instructor in our Studio B classroom. It will take from 40 to 70 minutes to travel from the Atlanta Hartsfield-Jackson International Airport to our school, depending on the time of day and the day of the week. Taxi service to and from our school is not recommended, as it will be an expensive trip due to the distance, approximately $80.00. Car rental or shuttle van service is uggested. Please do not make any return airline reservations any earlier than 8:30 PM on the last day of a class to allow you time to finish the class project, and complete any shopping you may wish to do in the retail gallery. The van can be scheduled to pick you up at 6:00 PM at our school. Simply bring your luggage with you to class on the last day and we will gladly stow it in a safe place for you until time for your departure. If you have not made the return trip reservations in advance, please let one of our retail associates know, and they will be happy to set up this reservation for you. All class projects are professionally boxed and packed for your trip home, either by automobile or air travel. We do suggest that you plan on your class project being part of your carry-on luggage, should you be flying to your final destination after class. Every attempt will be made to cover all of the material outlined in the class description. However, due to unavoidable situations, it may be necessary to change the class outline due to time limitations and/or other unavoidable situations. 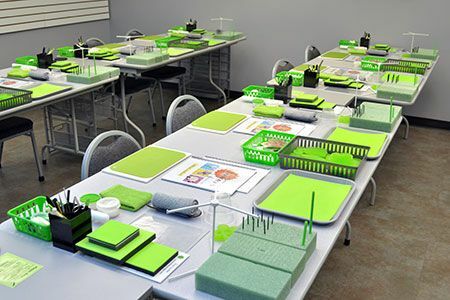 All specialty tools used in the classes are available for purchase in our retail gallery after the class sessions. All Nicholas Lodge classes have extensive and detailed handouts written by Chef Lodge, along with class project photographs. These are yours to make any additional class notes you may desire. Students may take still photographs during the class, however, no type of video or digital recording is permitted. Classroom doors open one-hour prior to the start of class, allowing you time to come in and get settled in before the class starts. Please arrive at least 30 minutes prior to the class start on the first day for orientation. Most class sessions begin each day at 9:30 and end at 5:30. The last day of class does not end early, and perhaps, may even run a little over, so please plan your travels accordingly. Each student who attends classes at the Nicholas Lodge School or in Studio B, receives a class certificate. Students who also attend the PME Certification Classes taught here by Nicholas Lodge will also receive the PME Class Certificate. While you are at our website, please sign up for our electronic newsletter in the top bar above. This email communication will keep you informed of all of the classes offered by Nicholas Lodge as well as special classes, events, yearly open house celebrations, guest instructors in Studio B, and new cake decorating products. To see photographs from all of the Nicholas Lodge classes, please “like” Chef Nicholas Lodge on Facebook too! This is also where we will post information on events and classes away from our Atlanta location. 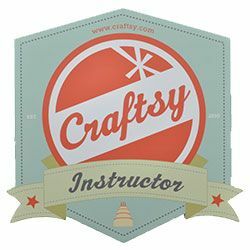 Chef Nicholas Lodge also has several class projects available on-line through the “Craftsy” network of classes available at http://www.craftsy.com/ext/NicholasLodge_Profile. During class sessions we offer many amenities to our students. 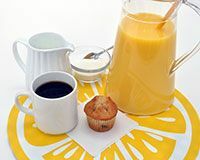 Fresh coffee and hot water for tea is available all day long, beginning first thing in the morning, along with orange juice and some type of muffin or sweet roll. Bottled water and sodas are also available for our students. 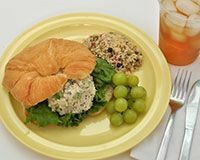 If you are vegan, vegetarian or have special dietary requirements or restrictions, we suggest that you bring your lunch with you to class each day. Refrigeration and a microwave oven are available for students to use during the lunch break. Due to having a lot of material to cover during the class time, lunch breaks are short and brief. There is not enough time for a student to exit the school building and have lunch at an outside establishment. In order to register for a class at the Nicholas Lodge School, we require a non-refundable deposit/registration fee of half of the class fee at the time of registration. The balance of your class fee will be due 15 days prior to the start of the class. (The class balance will automatically be charged to the same credit card you used for the class registration.) Major credit cards are accepted for class registrations. Should a student need to cancel, miss, or not be able to attend a class for any reason, the student will forfeit the registration fee. Registration fees cannot be transferred to a future class. All registration fees are applied to the balance of the class fee. If it becomes necessary to cancel a class due to low enrollment, all prepaid class fees will be refunded. The school does not accept responsibility for hotel or airline cancellation penalties or other expenses incurred due to class cancellation. If traveling to our school from out of town, please ensure that there is available space in the class you are interested in attending prior to making any airline, travel or lodging reservations. If attempting to register for a class less than 72 hours from the start of the class, please contact the school by telephone at 770-453-9449 for space availability. In our Studio B classroom we offer special classes by guest instructors. In order to guarantee the number of students in a guest class, the entire class fee must be paid at the time of registration and is non-refundable. As always, we will be happy to help in any way we possibly can!